The Molex Flamar-Flex cable achieved new approvals which expand the potential use in Food & Beverage and Industrial automation. 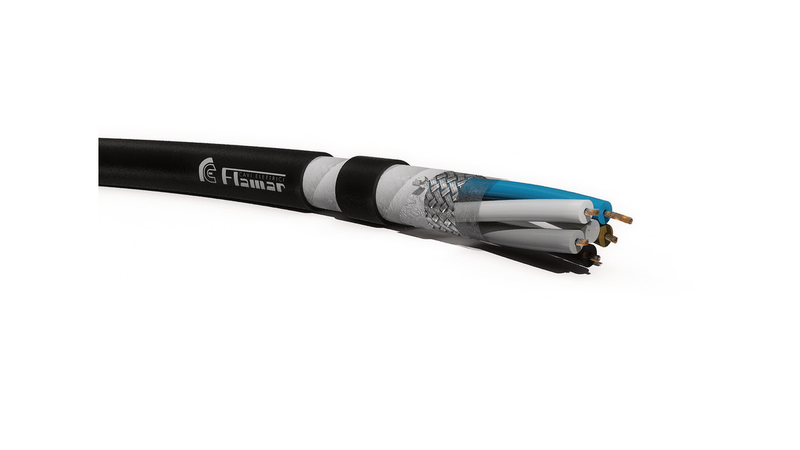 Weld-Slag and Oil-Resistant (WSOR) cables from Flamar are now compatible with Ecolab products. The cables underwent tests at Ecolab laboratories, including multiple weeks of being exposed and immersed in detergents and disinfectants used across the world. The chemicals did not harm the cables, allowing them to earn this important approval. 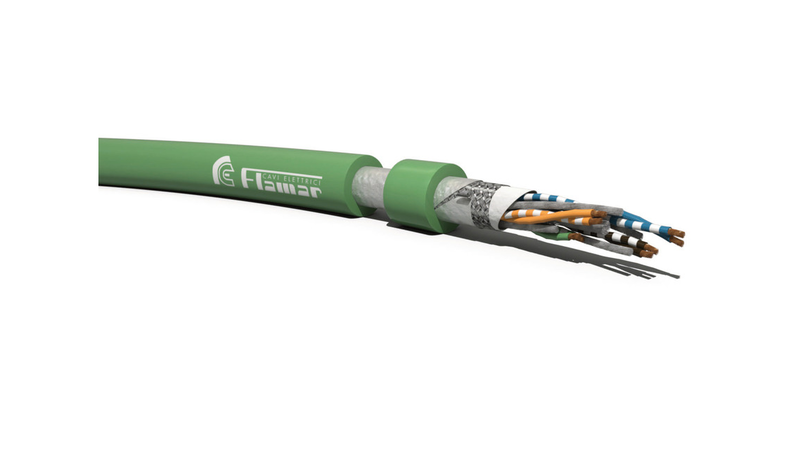 The Flamar-Flex cable designed for both static connectivity to sensors and dynamic applications, such as those found in chains and robotics equipment. Featuring a permissible bending radius of 5x outside diameter, the cable can operate reliably and safely in extremely small bending radius applications. The cables can be stripped back easily to the desired length and provide excellent insulation properties. In addition, the low cable capacitance (pF) helps ensure enhanced electrical characteristics over comparable cables available on the market today. The Molex Flamar-Flex cable is UL/CSA approved (style 21209 / 21757) for temperature ranges of -50 to +90°C (static), -40 to +80°C (dynamic) and -30 to +60°C (drag chain). 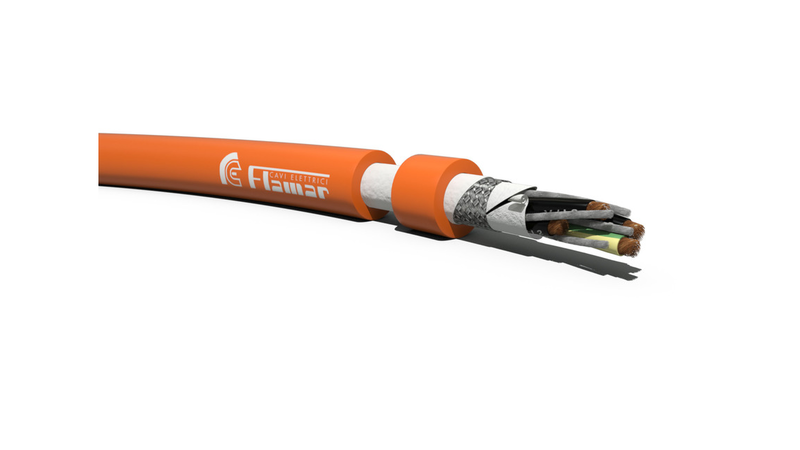 Featuring an abrasion, tear and UV resistant pure PUR, ether-based out jacket, the Flamar-Flex cable is oil-resistant (EN 50363-10, VDE 7472-803/B and UL1581/758), flame- retardant (IEC 60332-1, VW1, FT1, UL Vertical Flame Test) and Halogen-free (IEC 60754-1, EN 50267-2-1, VDE 0472-815).